Congratulations on your engagement! Start planning your wedding with a visit to the Bridal Extravaganza at the Marriott Hotel in Santa Clara January 8 from 11 to 3:30. Stop by the One World Designs booth and receive a 20% discount coupon for your veil order. First 100 brides get a STARBUCKS card to start their day off right! Register on-line at the Bridal Extravaganza website and receive a coupon for $2 off the $12 door admission for yourself and everyone in your group. And…here is a GREAT deal: bring proof of attendance to any other bridal show on Jan. 8, 2012, and BRIDE AND GROOM ARE FREE!! Meet one of my Etsy brides, Tina 🙂 Recently married to Alex at Veritas Vineyard in Virginia on October 21st. 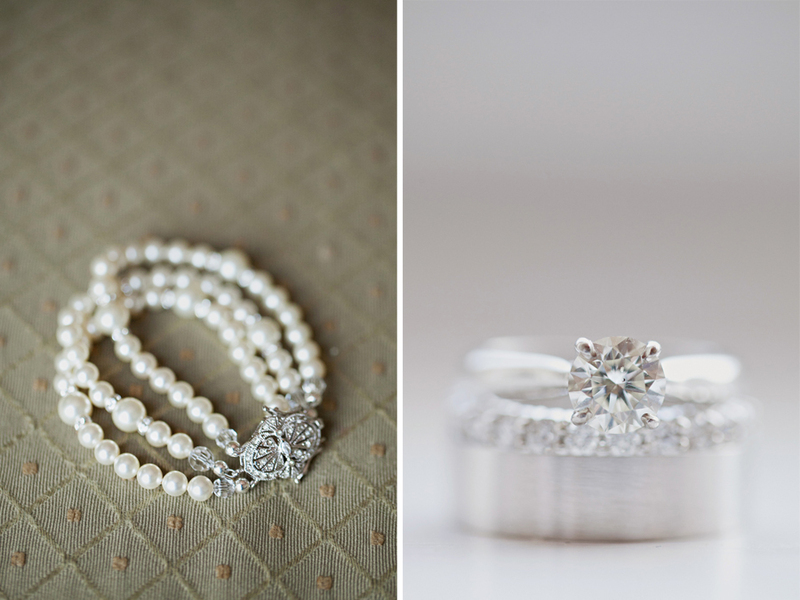 Beautifully photographed by Jodi Miller Photography (kudos to Jodi and Kurt…amazing images!). 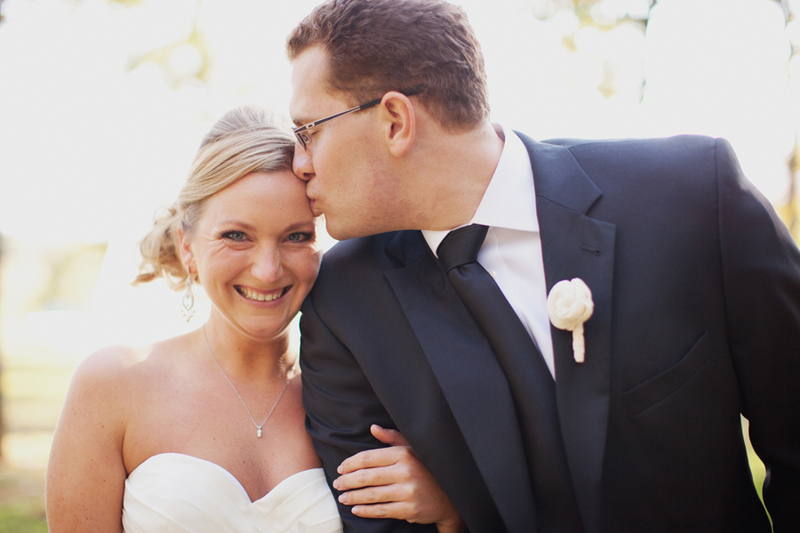 From the images in Jodi’s blog, Tina was one happy bride – she is smiling in just about all the photos! 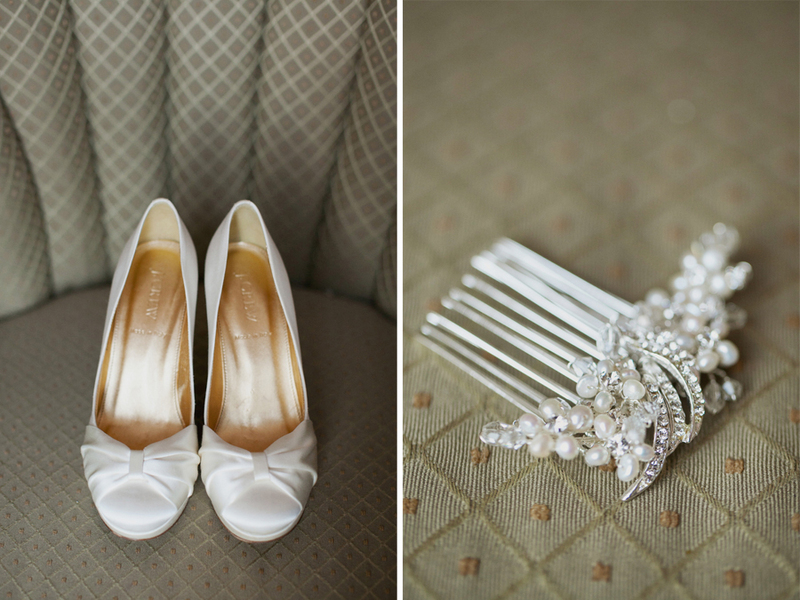 She choose a beautiful Watters wedding gown with pockets (LOVE the pockets…and the flower sash) and needed some accessories to compliment her look and coordinate with her hair style. Tina is wearing my Karin Chandelier CZ and Pearl Earrings, Harlow Hair Comb and multi-strand Pearl Bridal Bracelet. 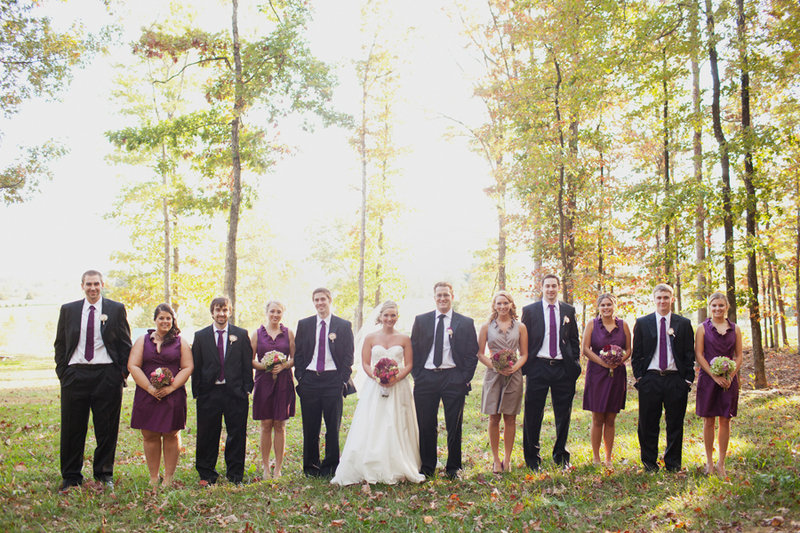 See the full gallery wedding photos on Jodi’s blog….congrats Tina and Alex!